Headways C - 123,Sl - 2 is well crafted with innovative design and planning that is sure of making an elegant touch towards the city for convenient living. The infrastructure is designed and crafted beautifully that is sure of delivering beyond expectation project to experience premium lifestyle. The apartments assure of bringing fresh and functional lifestyle which will redefine the urban living lifestyle. The project promises to deliver all the basic amenities to their residents to enjoy every moment of joy and happiness in Headways C - 123,Sl - 2. 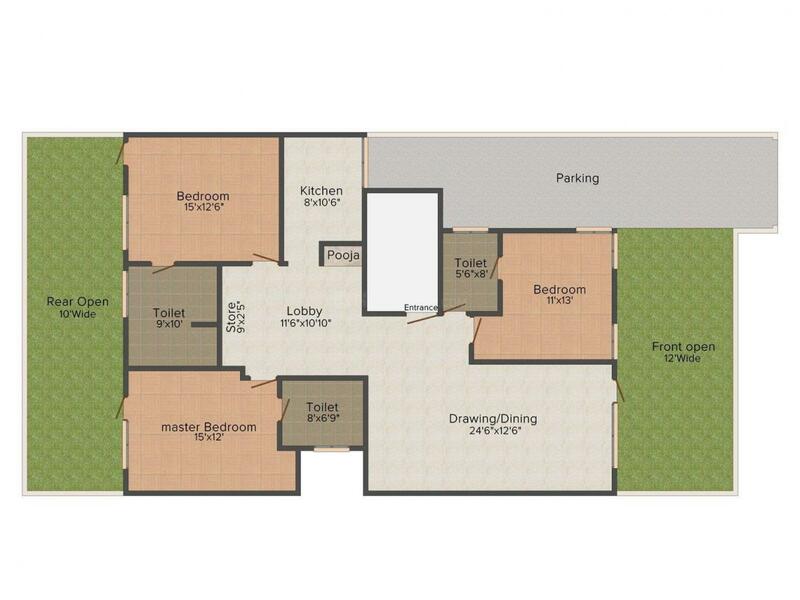 It is a final stop to your dream residence that combines comfort and convenience. Sector 56 Gurgaon is located on the Golf Course Extension Road. Gurgaon is home to some of the largest multinational companies in the world and is also the hottest destination for both global and Indian BPO companies. 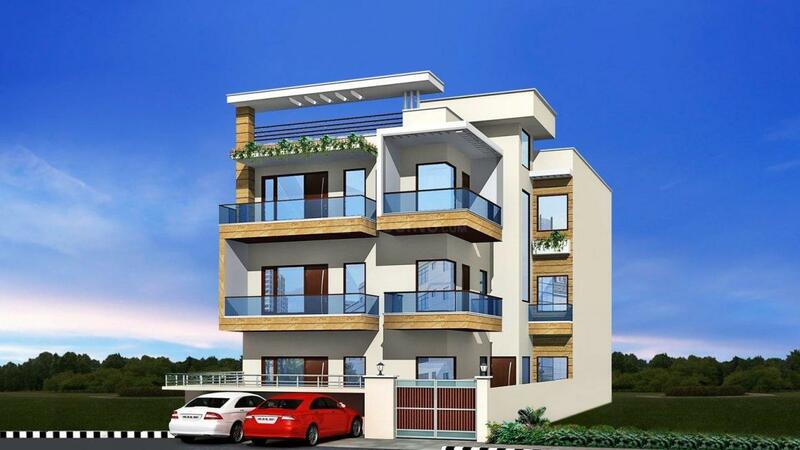 Sector 56 is a fully developed residential location with provision for all facilities. It is served by Indira Gandhi International Airport located at a short drive. 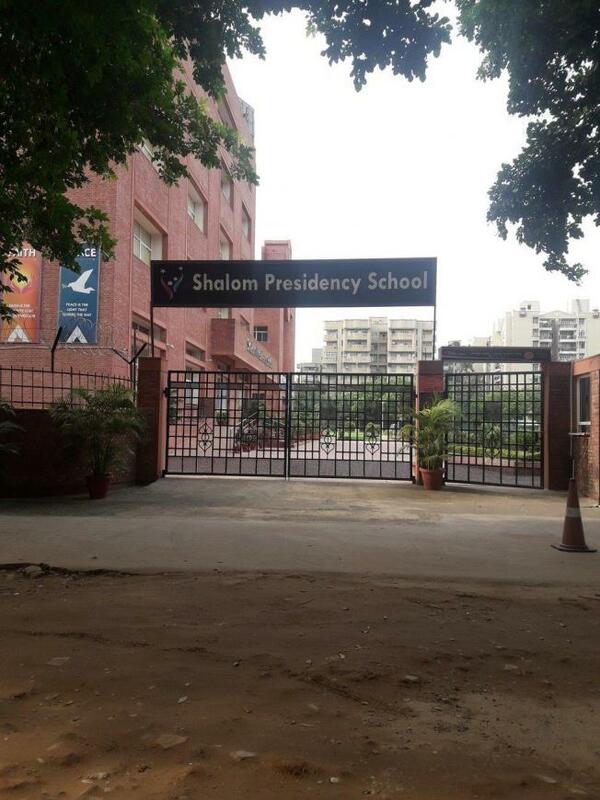 There are a number of educational institutions located near sector 56 such as Lancer’s International School, Alpine Convent School, Golden Height Public School, Shalom Presidency School, IILM Institute and Shalom Hills International School. For healthcare facilities the Anand Hospital and Kriti Hospital are located in the area. There are a number of market places located in close vicinity with several restaurants and shops. Metro World Mall is situated in this sector. It is an example of the perfect melding of state-of-the art workspaces, modern residential complexes, glitzy malls, multiplexes and shopping centres. 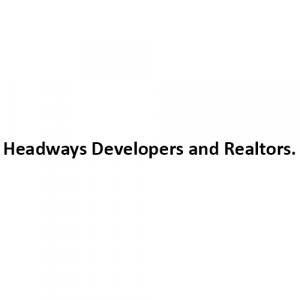 Headways Developers and Realtors is a renowned Real Estate Developer with a very high credential of constructing Real Estate projects. With a vision to cater to the latest residential needs of people, it deeply cares for its clients and their requirements. Working on the globally accepted standards, it takes pride in meeting the demands for exceptional quality through innovative construction, marketing plans and ensuring the best of pre and after-sales services. Committed to continuous improvement in quality and enhancing the customer care services, the company's fundamental principles has helped the Company to grow by leaps and bounds.